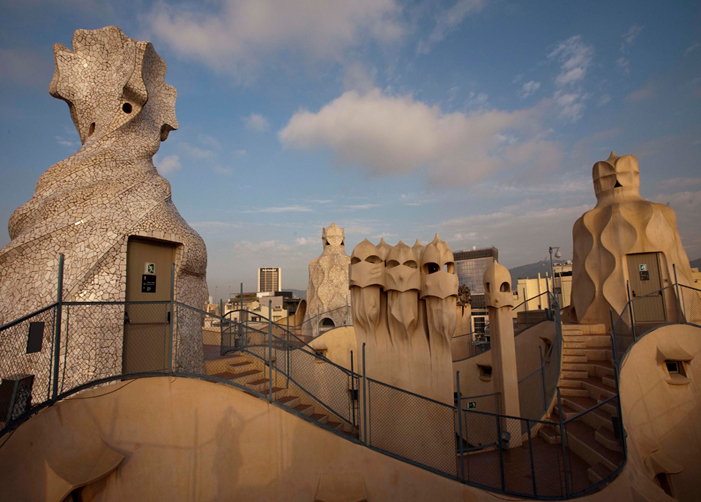 If we say ‘Gaudí and Barcelona‘ what will be the first thing that pops up your mind? Maybe it will be Sagrada Família, maybe it will be Park Güell. But did you know that Barcelona is home to nearly all his buildings? We have recollected for you the 20 wonderful monuments of this genius architect in Barcelona that can be currently seen and admired. Continue reading if you want to know them all! 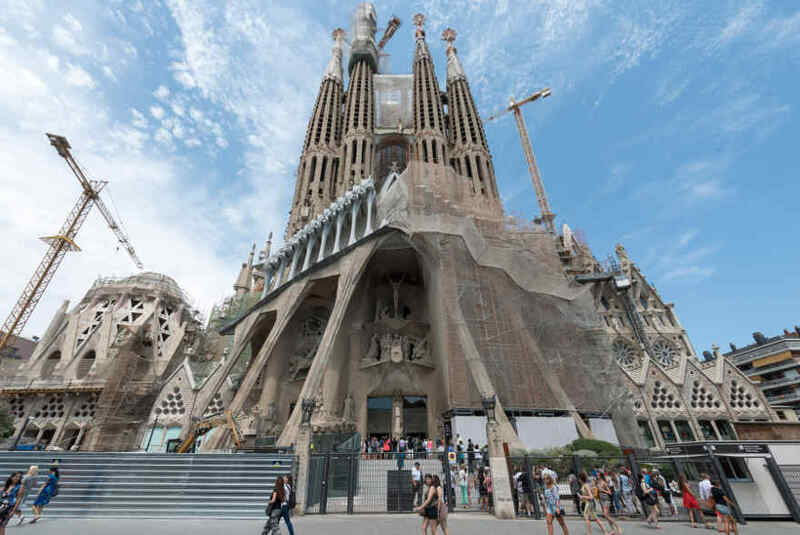 Sagrada Familia Basilica – More than 3 million people visit this monument every year. The Sagrada Família is the unfinished temple of the genius architect Antoni Gaudí, who dedicated the latter part of his life to this work, synthesis of his overall conception of architecture. The richness of detail and its significance need explaining in order to appreciate this fascinating and extraordinary building in full. 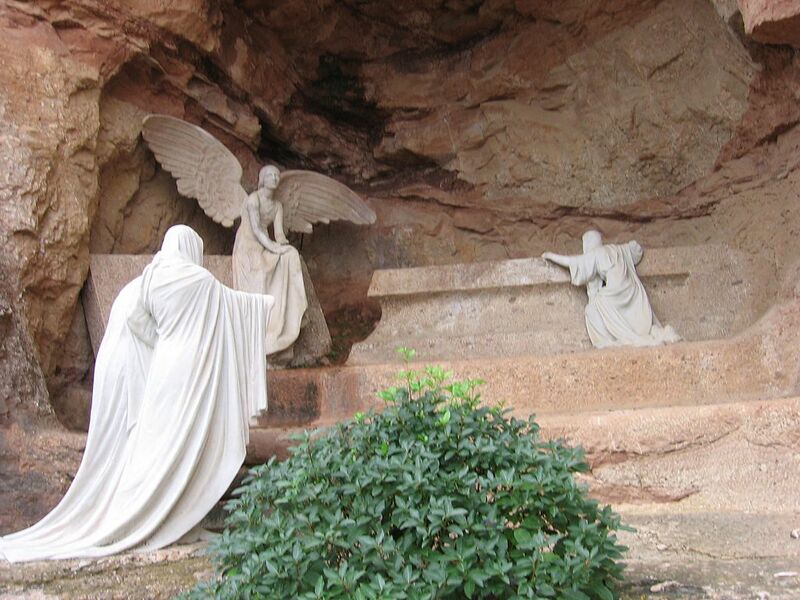 If you want to know more about this awesome monument, check Clara’s post. 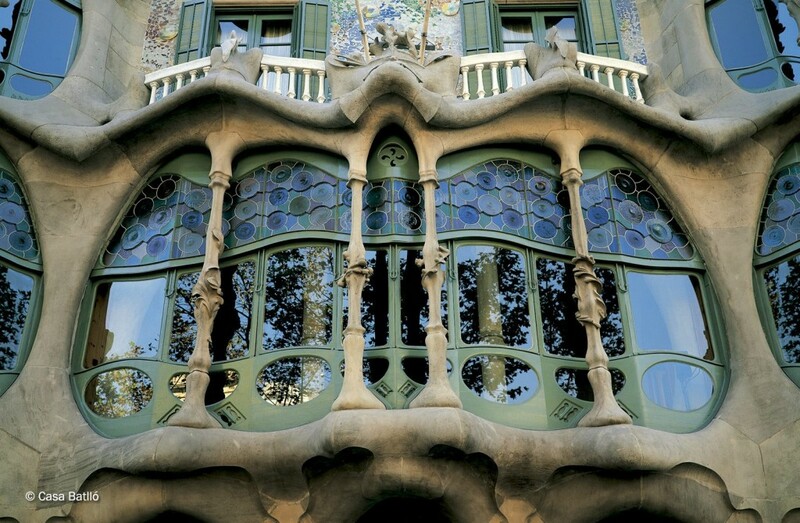 The Casa Batlló, built between 1904 and 1906, in the heart of the Passeig de Gràcia, is a colorful jewel. It is not only unique, it is beautiful; the originality and creativity of its form has earned it the nicknames “the house of bones” or “dragon house”. Gaudí replaced the original façade with a new composition of stone and glass. He gave the external walls a wavy shape, which was then plastered with lime mortar and covered with a mosaic of fragments of colored glass and ceramic discs. The attic has an exhibition called Espai Gaudí which has models and technical explanations of his buildings. An apartment has been restored and fully furnished in its original style, an example of how the well-to-do lived at the beginning of the 20th century. The roof terrace with its famous chimney stacks can also be visited. Unfinished project of a garden suburb by Antoni Gaudí financed by Eusebi Güell. 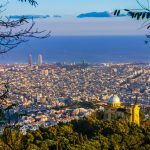 And probably one of the best places for a magnificent view of Barcelona. Park Güell is all about color and nature! The park brings together all the characteristic features of Modernisme and the architect’s own particular vision (sinuous and organic shapes, integration with nature, broken tile mosaics). UNESCO has declared the park World Heritage. One more World Heritage Site. Mr Güell commissioned his friend to build a church for the textile colony he was transferring from Sants (neiborhood of Barcelona) to Santa Coloma de Cervelló. Like all industrial colonies, it is located outside the city (about 20 minutes from Barcelona). The objective was to have both the company and the workers far away from the conflicts in the city, and this way, the working society would become docile, quiet and isolated. 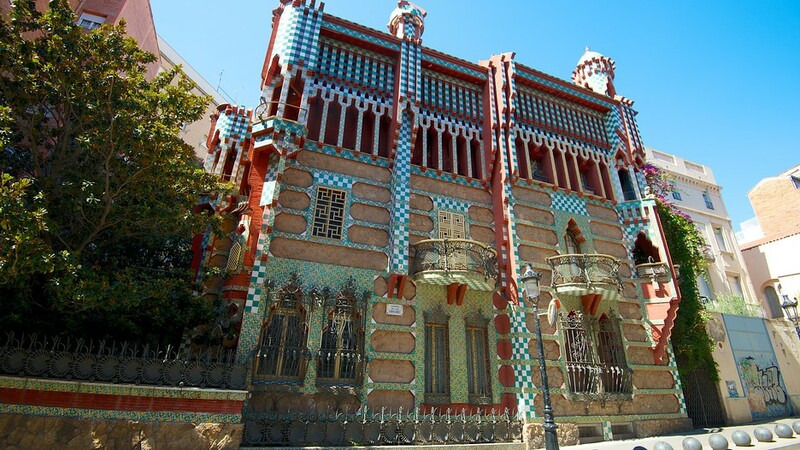 The Torre Bellesguard – also known as Casa Figueres – was built by Antoni Gaudí between 1900 and 1909. Constructed on top of the ruins of the medieval castle of Martin I, known as Martin the Humane, Gaudí combines Gothic style with Modernisme (Art Nouveau). The main façade has a profound religious and Catalan symbolism: Gaudí’s intention was that the visitor understood at first sight the Catalan dominion of the Mediterranean sea. 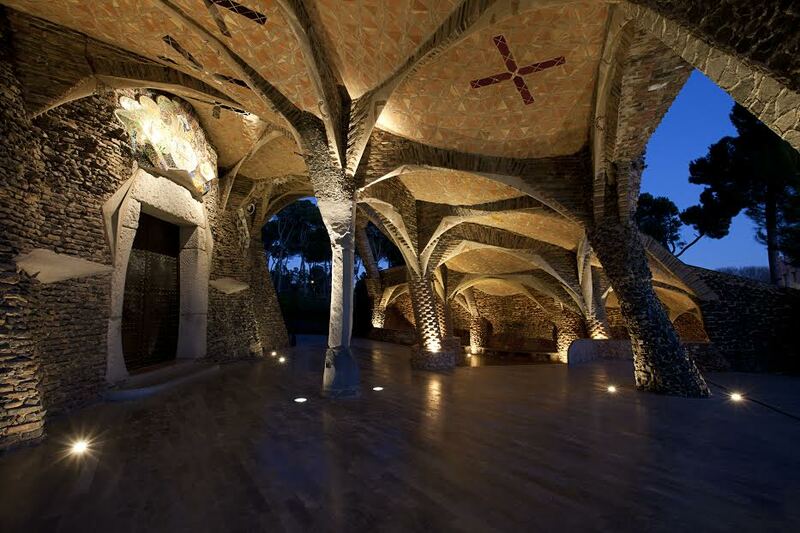 The owner of a tile and brick company – Mr. Manel Vicens i Montaner – commissioned Gaudí his first assignment. He wanted a summer house for his family in the nearby town of Gràcia (Gràcia – now a charismatic neighborhood in the centre of Barcelona – was an independent town until 1897). Constructed between 1883 and 1888, it’s floor space is of almost 700 square meters. For the moment, it can only be admired from the outside. It is beyond any doubt that the relation between the Güell Family (one of the richest families in Barcelona in the 19th Century) and Gaudí, provoked that the latter could manifest all his creativity and genius. Between 1885 and 1889, Antoni Gaudí designed and built a palace for Eusebi Güell in the Street Nou de la Rambla. 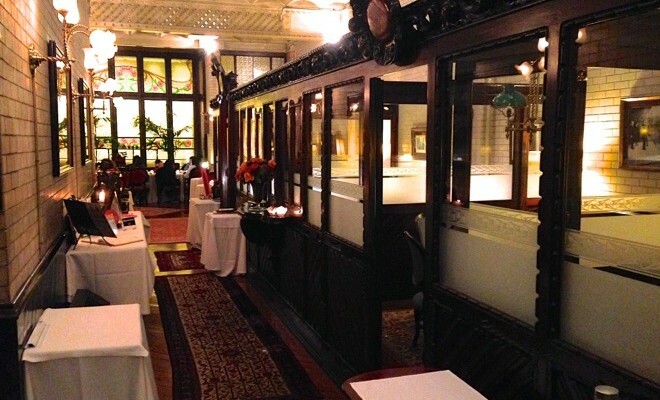 It had to be a luxurious private house representing the most wealthy man of the city. Gaudí developed more than 20 possible solutions for the façade. Finally, he used parabolic arches for the entrance, a complete revolution at the time. Look out for the sinuous forged iron bars and the 18 chimneys which crown the building. This elegant building was commissioned to Gaudí by Enric de Ossó, founder of the Order of Saint Theresa of Jesus (popularly called Teresianas) in 1888. 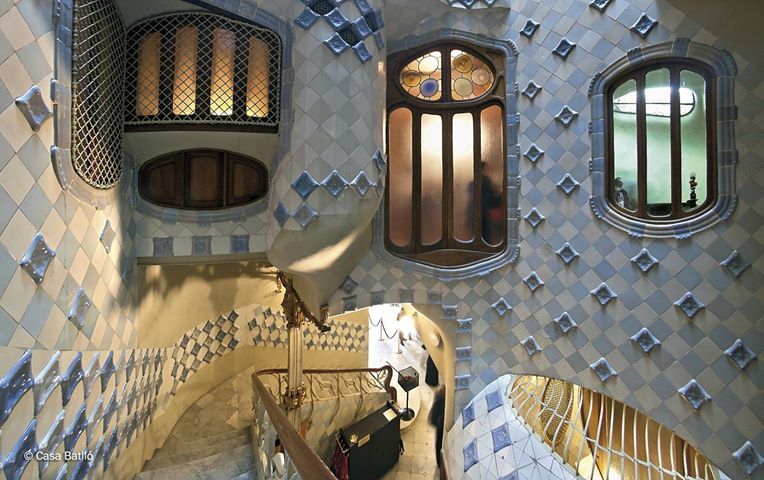 Even though Gaudí counted with a small budget he achieved to develop an austere project with a whole lot of personality. He mainly used bricks in the construction which simbolices the austerity and poverty of the nuns that lived here. 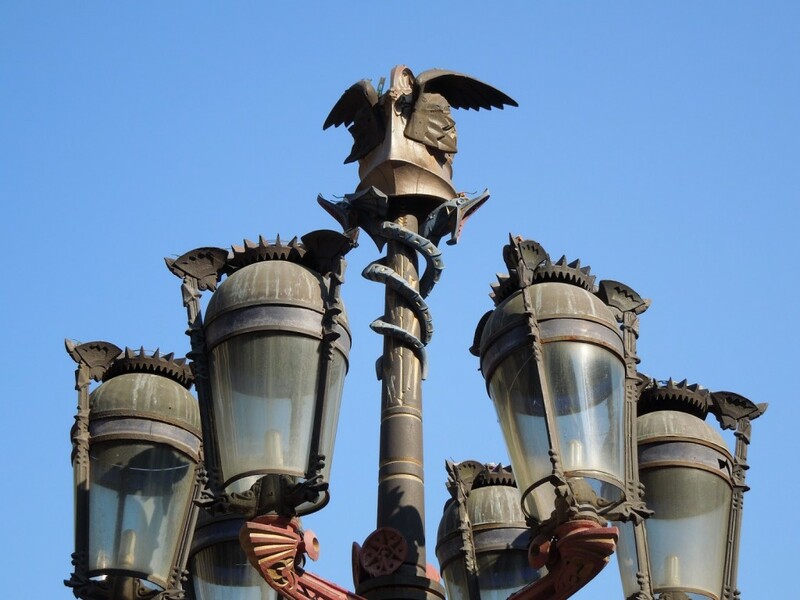 In 1870 Gaudí was commissioned by the City Council to design the lamp post to illuminate the streets of Barcelona. He designed two models – one with 3 arms and another with 6 – that were placed in Pla de Palau and the Plaza Real, respectively. 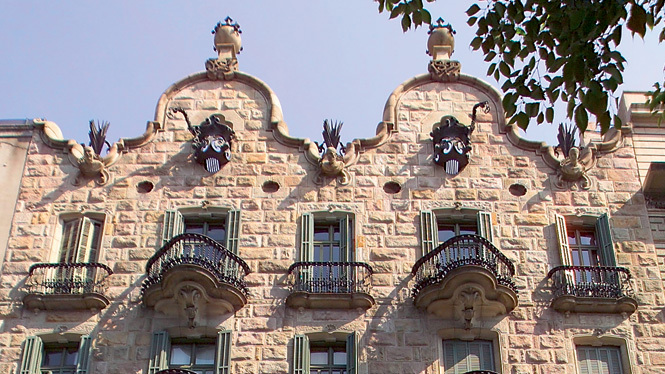 Built in 1899, the Casa Calvet de Barcelona is one of Antoni Gaudí’s earliest buildings. 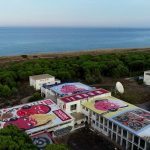 It was built for the textile manufacturer Pere Màrtir Calvet, who set up his business premises on the ground floor and in the basement, and used the upper floors as his private residence. Built between 1901 and 1902. 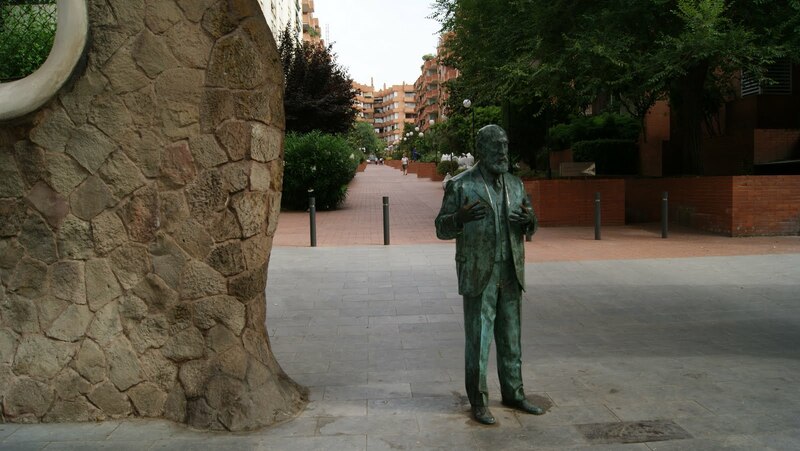 Gaudí was commissioned by Mr. Miralles to design a big wall, with a main gate, surrounding his property in Sarrià. Gaudí projected a completely vertical wall although he changed the shape while building it. 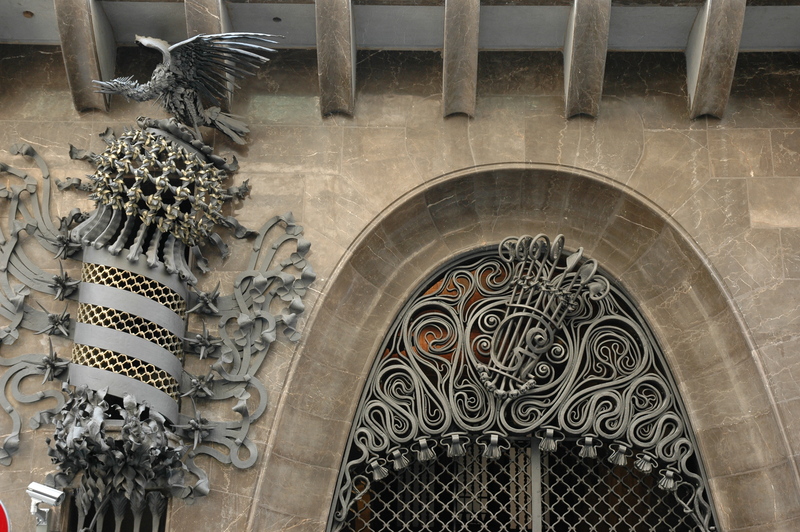 There used to be a grille gate to close the main entrance (old carriage entrance), but today, instead, there is one of the few sculptures dedicated to Gaudí. It was the first commission Gaudí received from who would be his main patron, Eusebi Güell. 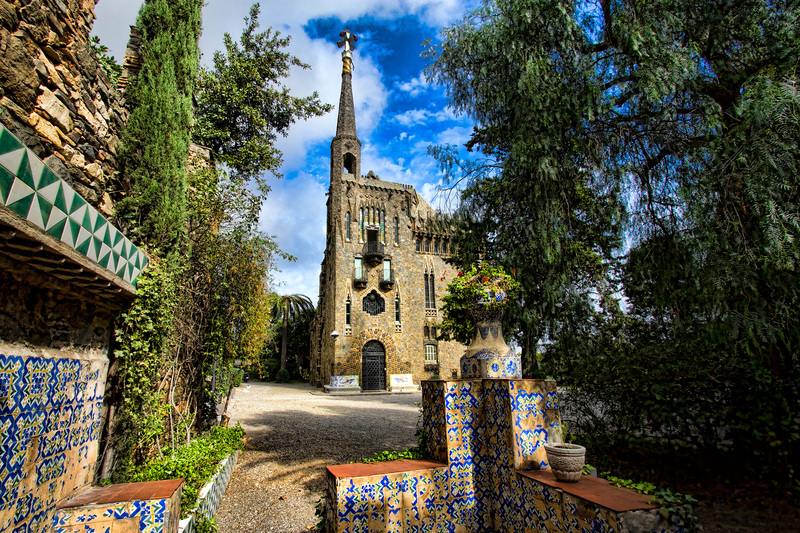 Gaudí built the entrance pavilions to Güell’s property: the stables, the gatekeeper’s house and the entrance. 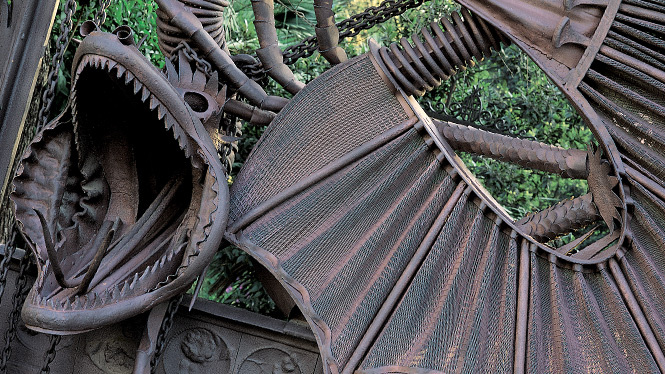 The main gate is a wrought iron grille in the shape of a dragon. It is part of a decorative theme based on the mythological Garden of the Hesperides. 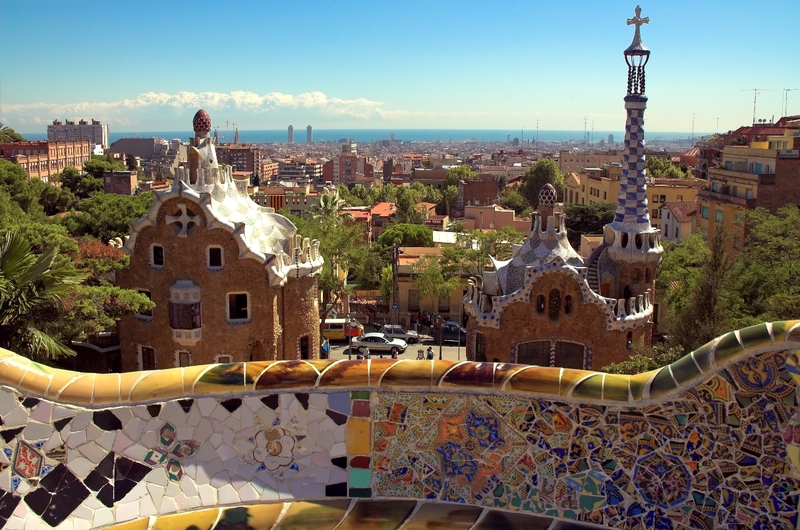 In 1969 the Güell Pavilions were declared a Historical-Artistic Monument of National Interest. 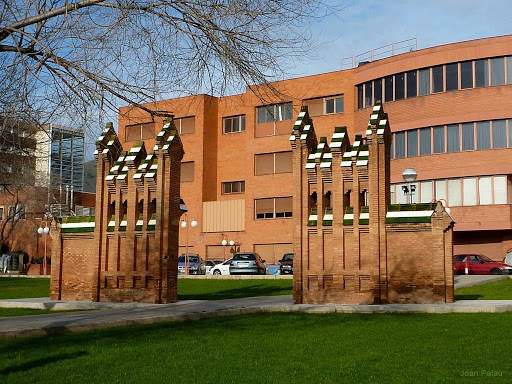 They are now used as the headquarters of the Royal Gaudí Chair, which belongs to the Universitat Politècnica de Catalunya. The site also includes the Botanical Garden of the Biology Faculty. This church is located in Sant Andreu del Palomar a neighborhood of the beaten track. 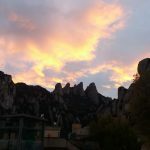 If you are a Gaudí admirer, visiting Sant Pacià is imperative. The pavement of the church of Sant Pacià was one of the first works that Gaudí designed. It’s an amazing mosaic with geometrical decorative borders. 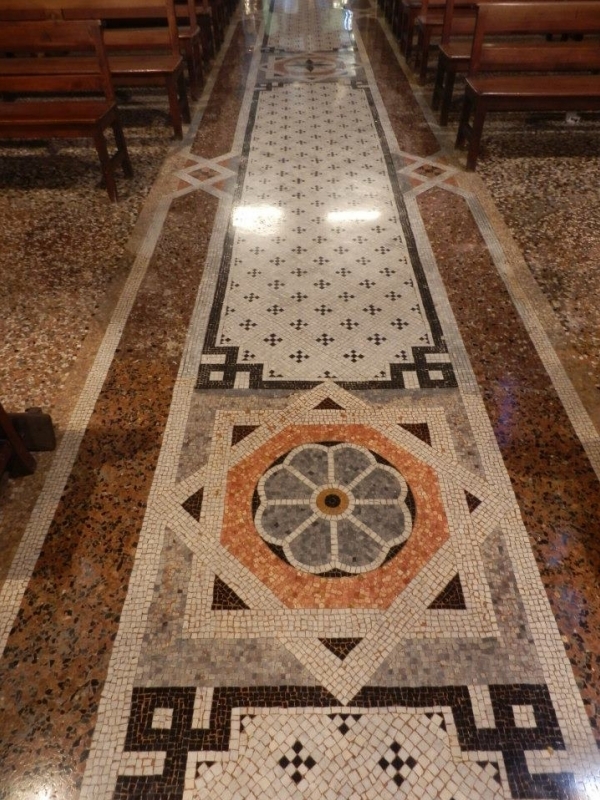 It is said that he took his inspiration on the pavement of the romanesque church Sant Pau del Camp. Gaudí’s concept of architecture was not only about designing the outside but also included its content. He developed chairs, doors, windows, private altars, chimneys …. We should consider him as a total artist. We can’t admire these pieces at their original locations but there’s a good sample of them at the MNAC museum. When in the late 1800 Barcelona demolished its medieval walls, the new city needed new urban elements. That’s why in 1907 the Barcelona’s City Council accepted bidings for paving contracts on this fast growing neighborhood. The bid was won by a company named Escofet-Tejera that contracted the most famous designers of the time: Gaudí, Domènech i Montaner and Puig i Cadafalch amongst others. The designs of the city tiles – called panots in Catalan – designed by Gaudí are easily recognizable and diferent from the other 6 models used. 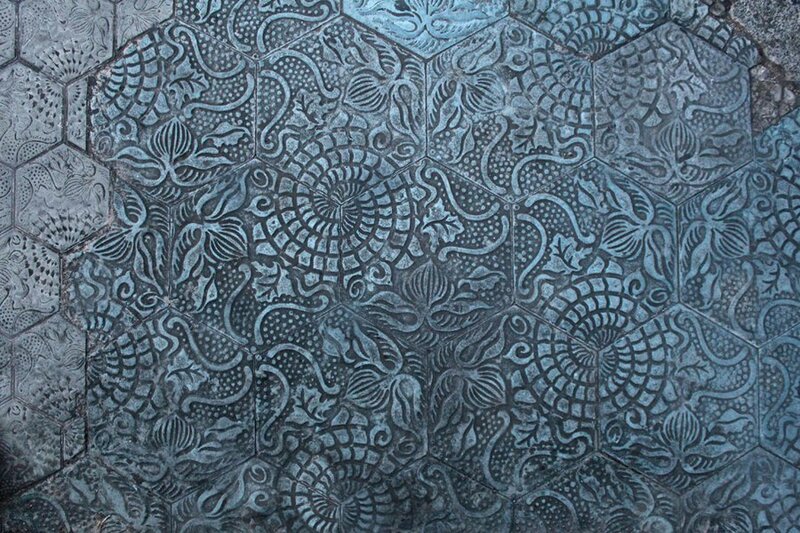 They have an intricate under-the-sea theme motif that need seven individual pieces to complete the full pattern. Known also as the Hercules Fountain (Font d’Hercules in Catalan). You will find it hidden in the Pedralbes Royal Palace gardens. 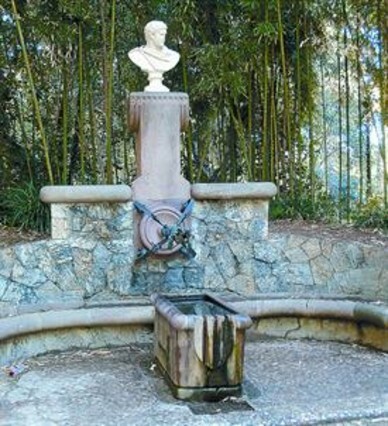 It’s elegant design consists of an elliptic stone bench with an Hercules bust on top of a pedestal, a Chinese dragon formed fountain pipe and a pile with the Catalan flag. Situated between the Biology and Geology Schools you will find 2 Gaudí doors that are not easy to find. Even most locals ignore they exist! 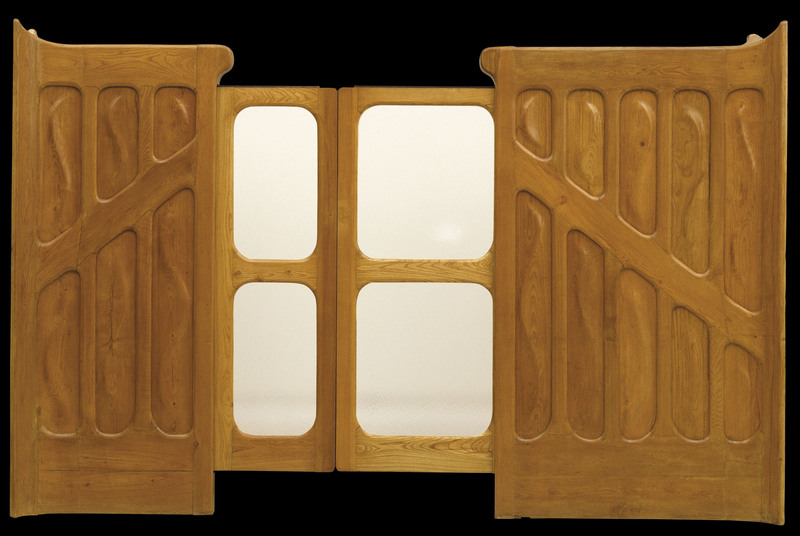 The doors formed part of the perimeter fence of the enormous “Finca Guell”. 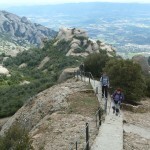 The Monumental Holy Rosary of Montserrat is a group of sculptures (15) situated in the path that connects the Montserrat Monastery to the Holy Cave where the Black Madonna was found in 880. 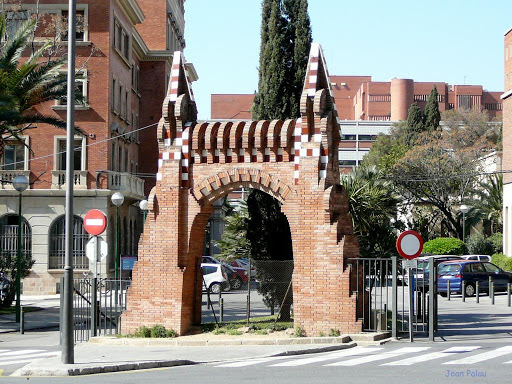 They were built between 1896 and 1916 by the most prestigious artist of the moment (Gaudí, Puig i Cadafalch, Josep Llimona, etc) and even though there is not homogeneous style we can consider them as a good representation of Modernisme (Catalan Art Noveau). When the military garrison was demolished, the grounds provided the perfect place to hold the 1888 Universal Exhibition. The fountain is a work of the architect that designed the Ciutadella Park but a young Antoni Gaudí collaborated in the design of some of the decorative elements that form part of the Fountain like the rocks and the iron poles. 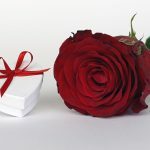 Did you like the post? Have we forgotten any? 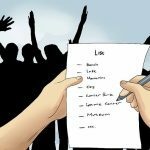 Let us know your opinions and comments. 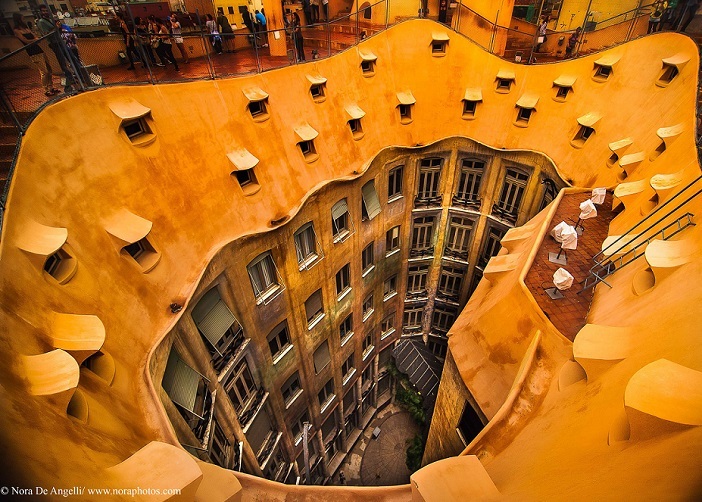 We would like to thank Casa Batlló, La Pedrera, Sagrada Família, La Cripta Guell, Torre Bellesguard and Casa Calvet for sharing their wonderful pictures with us!